Posted on June 19, 2012 by Deli Lanoux, Ed.D. 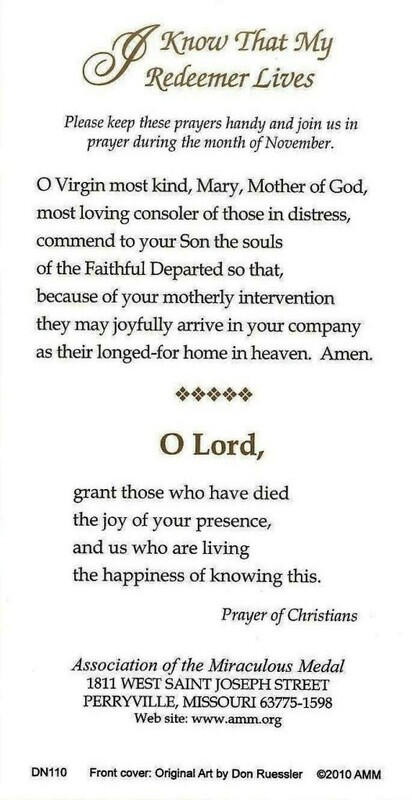 Back in May 2006, I just couldn’t bear to pray the sorrowful mysteries on Tuesdays and Fridays during my daily, self-imposed, therapeutic walks on the beach so I asked God for a kinder, gentler way to pray the rosary. Then, ta-dah, I came across the Franciscan Crown. In a small book I’d started reading that summer I discovered the seven joys of the Blessed Virgin Mary. However, with every crown I beaded to share with others, my heart became more sensitive not only to Our Lady’s joys, but also to her sorrows. Relating to the Blessed Mother as a parent made her suffering very real, and somehow— I don’t know how or when exactly— I began to truly internalize the Child Jesus chaplet prayer. What an invitation to proactive engagement! Accepting one’s crosses builds resilience and determination to forge ahead despite the obstacles, so now I bear my crosses with greater empathy toward Jesus and Mary. “No created mind, no created heart, no human force is capable of knowing how much love the heart of Mary had for our Lord” (St. Jerome). 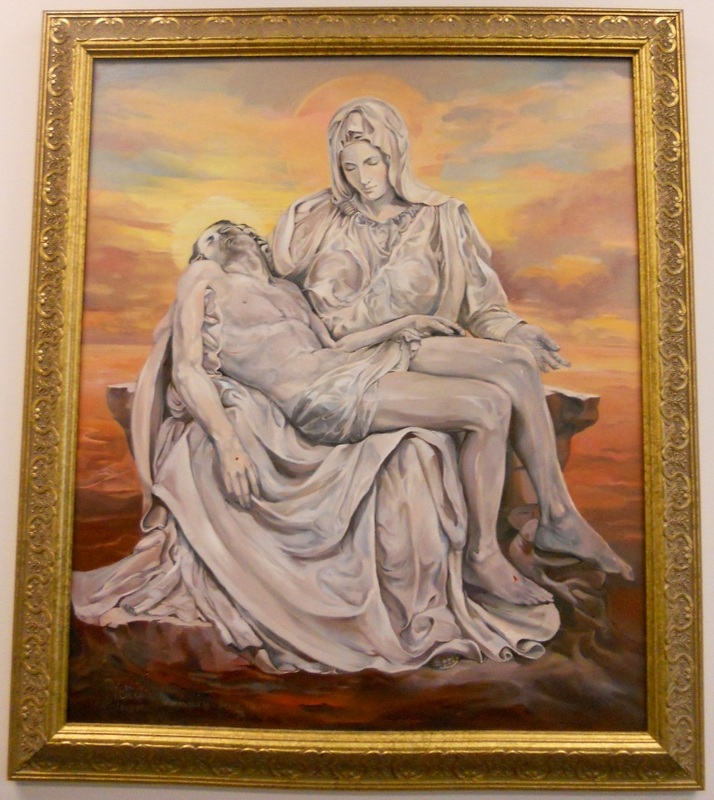 The Blessed Mother would’ve done anything to help her beloved son had she been able to intervene, but Jesus had to fulfill God’s master plan for us. 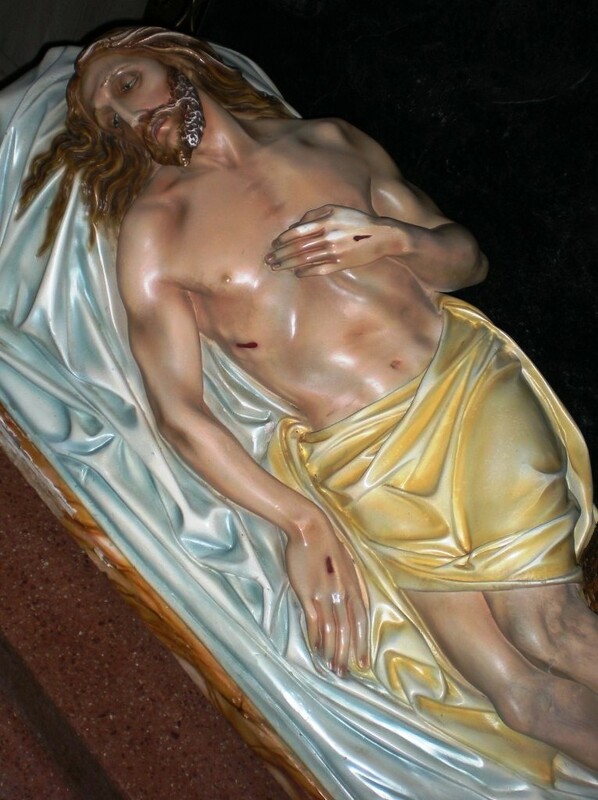 We remember Jesus suffering in the desert, his self-denial, his dying on the cross for us, and his resurrection. Above all, however, we remember that the way Jesus gave his all to and for us is the way God avails himself to us daily (Lanoux, 2009). Similarly, Our Lady of Sorrows, mother extraordinaire, is ready, willing, and able to intercede on our behalf, so why not call on her? From the Servites… Hail! Mary, full of sorrows, the crucified is with you; tearful are you among women, and tearful is the fruit of your womb, Jesus. 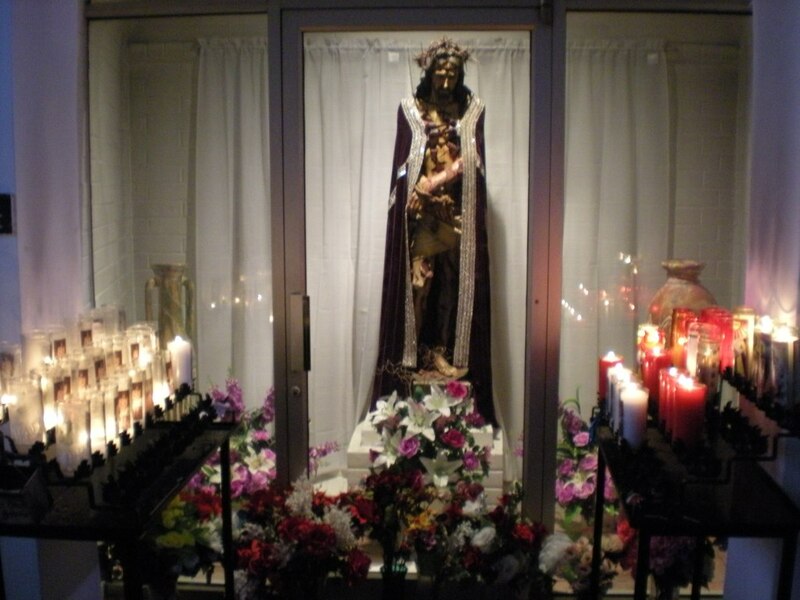 Holy Mary, mother of the crucified, give tears to us, crucifiers of your son, now, and at the hour of our death. Amen. 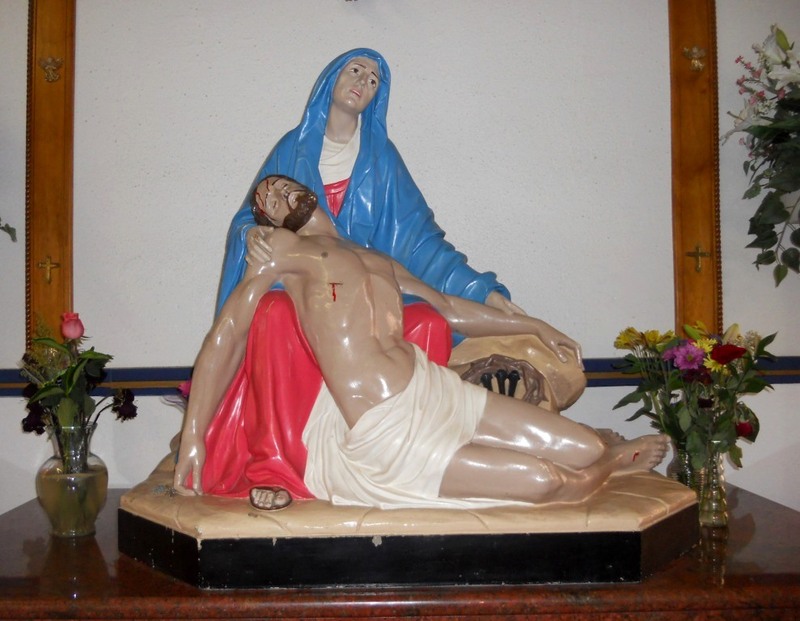 Mary, mother of sorrows, you stood mournful underneath the cross of Jesus, your son. With his dying breath he lovingly entrusted St. John and all believers into your care and named you as our blessed mother. We, your children, are confident today that you are with us even in our times of deepest sorrow and pain. In your own sorrow you trusted in the words of the angel, Gabriel: “He will save his people from their sins.” We come before you now, sinful and sorrowful, sharing the intentions of our hearts…. Mary, mother of joys, you experienced the fullness of hope when your risen Son appeared to you in glory. We, too, believe that Jesus hears and answers all our prayers until, at last, he brings us home with him where there will be no more sorrow, but only joy and peace. Amen. 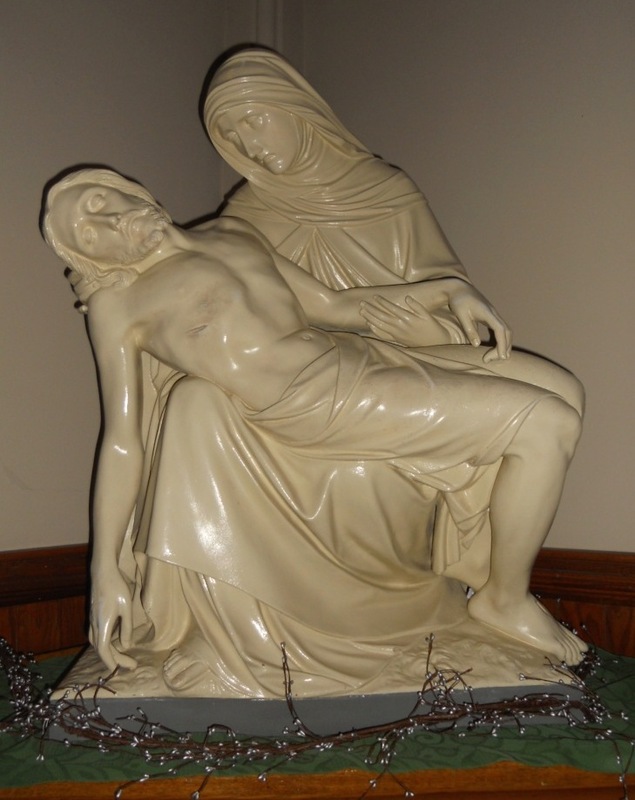 Mother of sorrows… Father, as your son was raised on the cross his mother, Mary, stood by him sharing his suffering. May your Church be united with Christ in his suffering and death and so come to share in his rising to new life where he lives and reigns with you and the Holy Spirit, one God forever and ever. Amen. 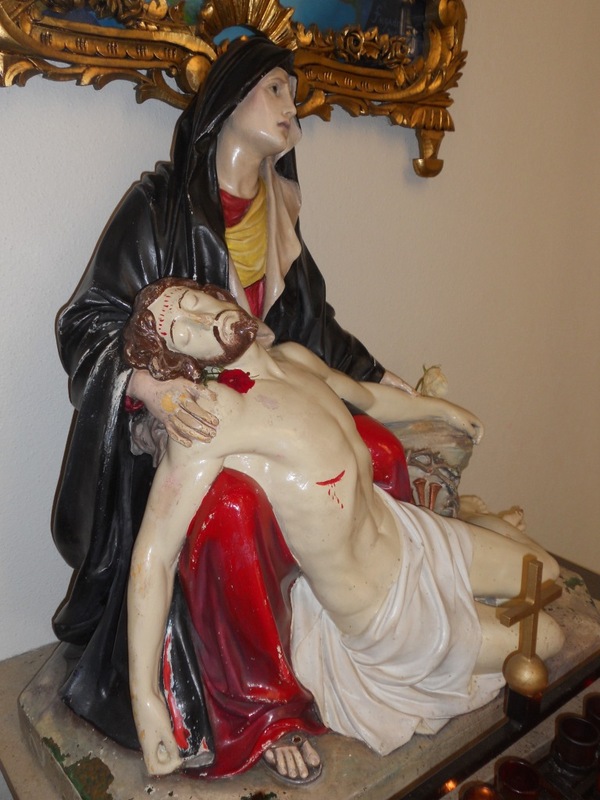 Our mother of sorrows, with strength from above you stood by the cross, sharing in the sufferings of Jesus; and, with tender care, you bore him in your arms, mourning and weeping. Holy Mary may we follow your example and stand by all your children who need comfort and love. Mother of God, stand by us in our trials and care for us in our many needs. Pray for us now and at the hour of our death. Amen. 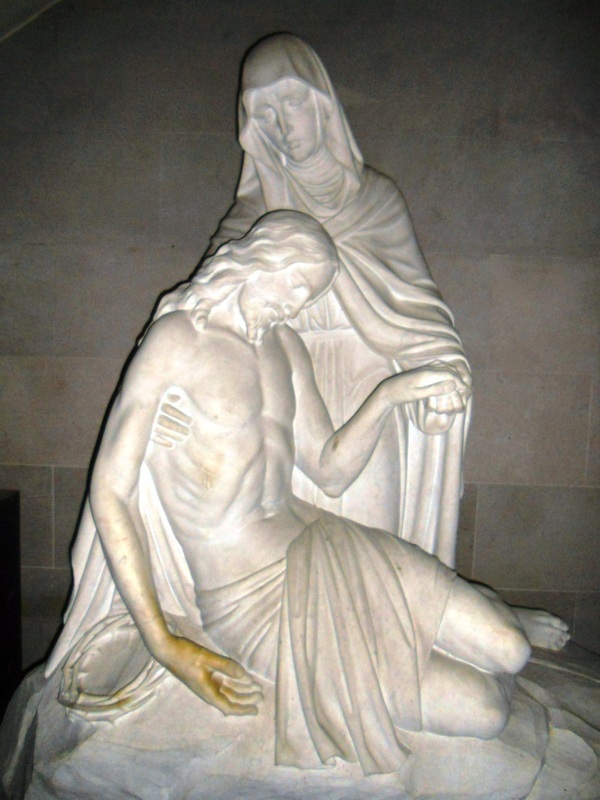 O God, who willed that, when your son was lifted high on the cross, his mother should stand close by and share his suffering, grant that your Church, participating with the Virgin Mary in the passion of Christ, may merit a share in his resurrection. Who lives and reigns in the unity of the Holy Spirit, one God, for ever and ever. Amen. Overcoming adversity… Lord God, your own son was delivered into the hands of the wicked; yet he prayed for his persecutors and overcame hatred with the blood of the cross. Protect us all from the violence of others, keep us safe from the weapons of hate, and restore to us tranquility and peace. Amen. 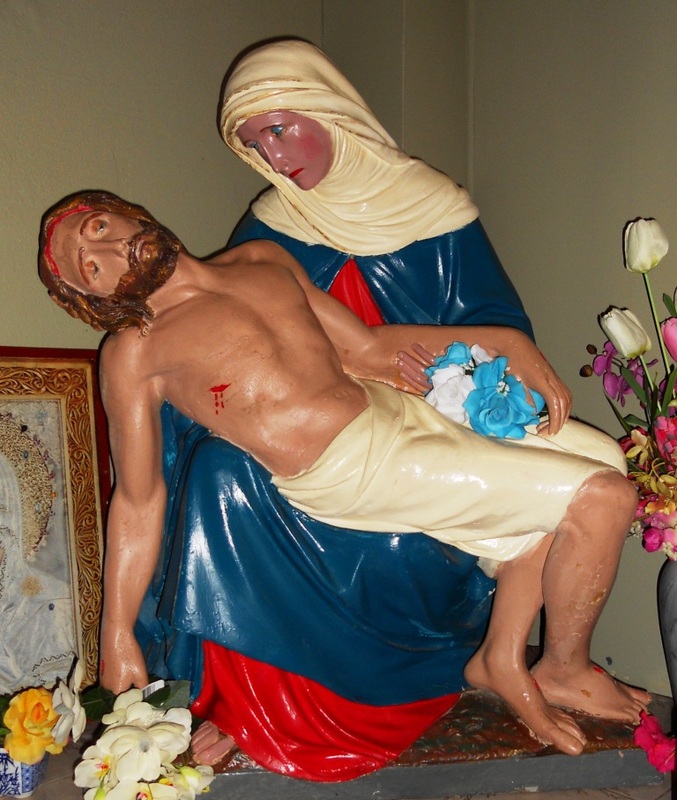 Petition… Dearest mother, Mary, mother of sorrows, behold me, your child, in prayer at your feet. 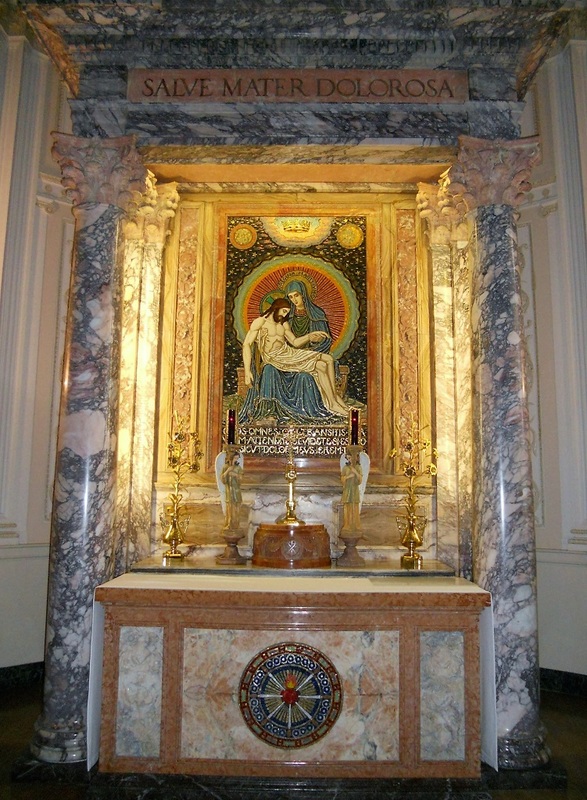 I have come to plead for this special favor through the intercession of your faithful servant, St. Peregrine…. Sorrowful mother, I beg you to present my petition to your divine son. If you will pray for me, I cannot be refused. I know, dearest Mother, that you want me to seek God’s will in all things. Therefore, with childlike trust I abandon myself to God’s holy will concerning my request. If what I ask (state petition) should not be granted, pray that I may receive that which will be of greater benefit to my soul. 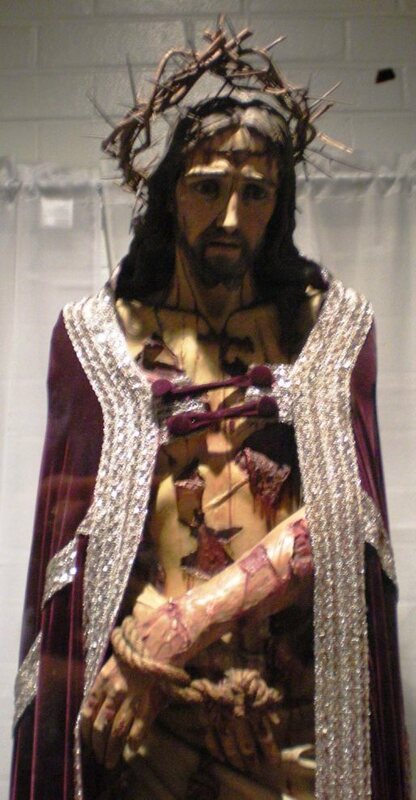 Sweet mother of sorrows, I love you! I put all my confidence in you because your prayers before God are most powerful. For the greater glory of God and for the sake of Jesus through the intercession of St. 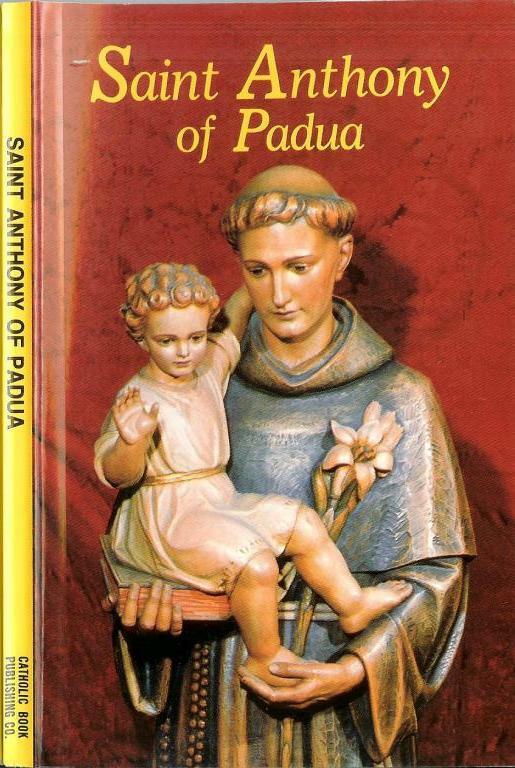 Peregrine whom you have led to sainthood, hear and grant my prayer. Amen. To Our Lady, mother of mercy… Blessed Virgin Mary, who can worthily repay you with praise and thanks for having rescued a fallen world by your generous consent! Receive our gratitude, and by your prayers obtain the pardon of our sins. 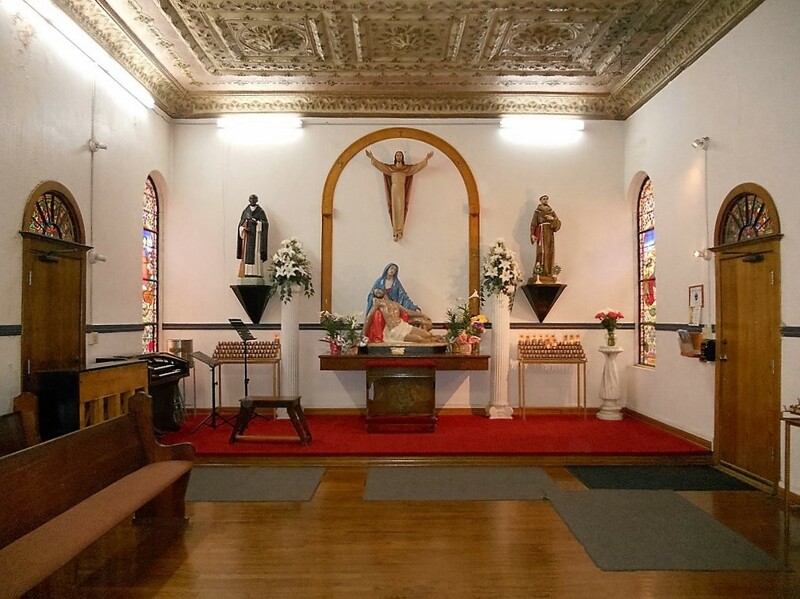 Take our prayers into the sanctuary of heaven and enable them to make our peace with God. Prayer card on the right is from the Association of the Miraculous Medal, 1811 West Saint Joseph Street, Perryville, MO 63775-1598; on the left, from an unknown source. Mary, you endured your son’s abandonment and agony, only to share… in his triumphant victory. Be with us, too. In our moment of need, lead us to victory in Christ. Our Lady of Sorrows, pray for us (the Word among us, September 2012, p. 35). “Mary triumphs with the sword not in her hand, but in her heart” (Gertrud von Le Fort). Mary has left death behind her; she is totally clothed in life… taken up body and soul into God’s glory and, thus, placed in glory after overcoming death. [She] says to us: Take heart [for] it is love that wins in the end! (Pope Benedict XVI). Let us not imagine that we obscure the glory of the Son by the great praise we lavish on the Mother; for the more she is honored, the greater is the glory of her Son. There can be no doubt that whatever we say in praise of the Mother gives equal praise to the Son (St. Bernard of Clairvaux). All the sins of your life seem to be rising up against you. Don’t give up hope! On the contrary, call your holy mother Mary, with the faith and abandonment of a child. She will bring peace to your soul (St. Josemaría Escrivá). Queen of Martyrs, your heart suffered so much. I beg you, by the merits of the tears you shed in these terrible and sorrowful times, to obtain for me and all the sinners of the world the grace of complete sincerity and repentance. Amen. May she, who followed her Son with faith all the way to Calvary, help us to walk behind him, carrying his cross with serenity and love…. 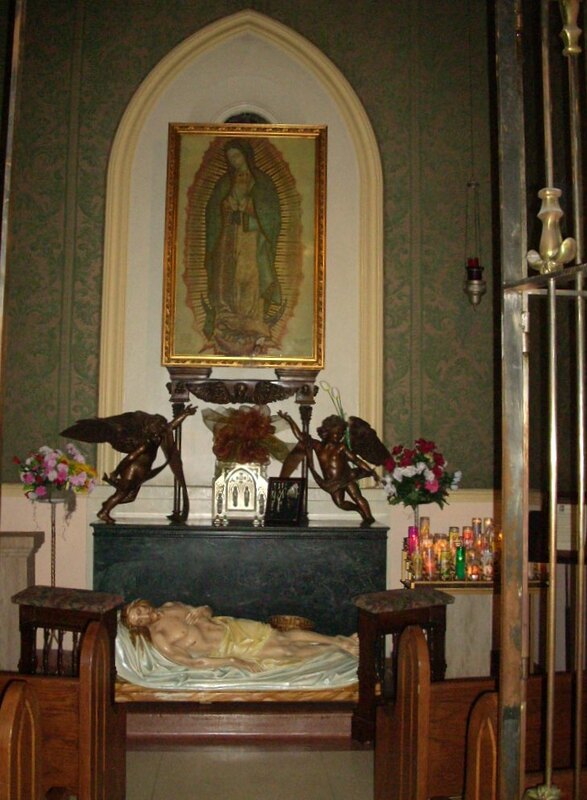 May our Lady of Sorrows support, especially, those who are experiencing difficult situations (Pope Francis). 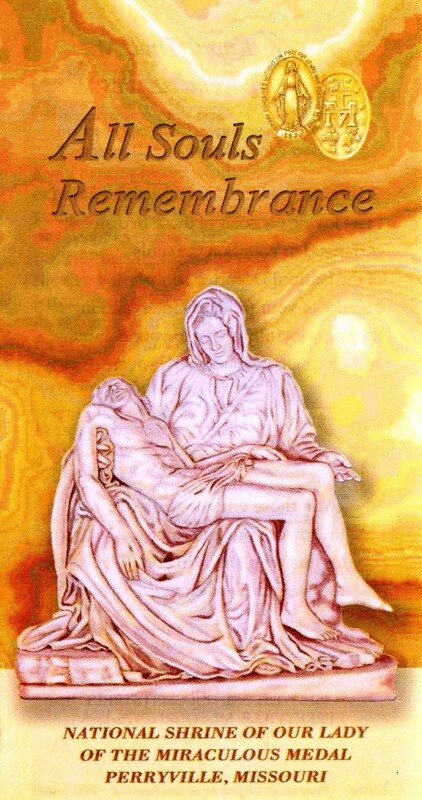 At the cross her station keeping, stood the mournful Mother weeping, close to her Son to the last. Through her heart his sorrow sharing, all his bitter anguish bearing, now at length the sword has passed (Stabat Mater). In a time of great sorrow, not knowing where to take refuge, fearing to be misled by the evil one, I remembered the heart of the Mother of Perpetual Help; and I placed myself in her care, like her child, like her property. I begged her, Our Lady of Perpetual Help, to carry me as she carried Jesus when he was a child and to make me become not what I would like to become, but what she herself would like for the greatest glory of her Son, according to his will, according to what she read in his heart (Blessed Charles de Foucauld). “Let us bind ourselves tightly to the sorrowful heart of our heavenly mother and reflect on its boundless grief and how precious is our soul” (St. Padre Pio). 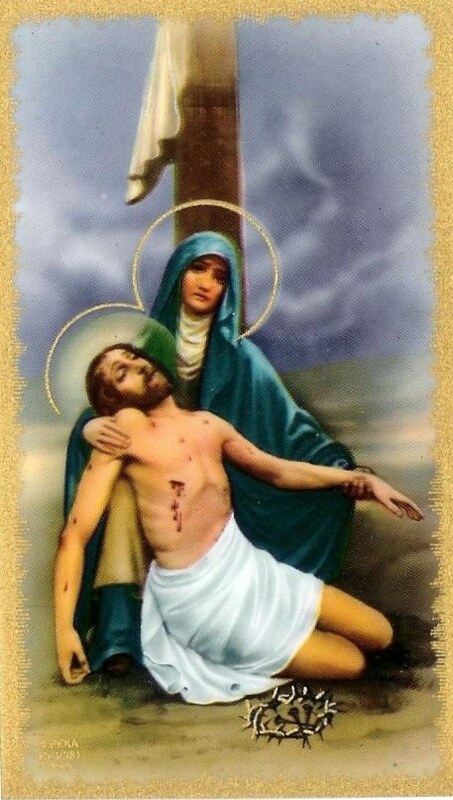 O Mary, Mother of Sorrows, at the foot of the cross you became our mother. I am a child of your sorrows, a child of Calvary. 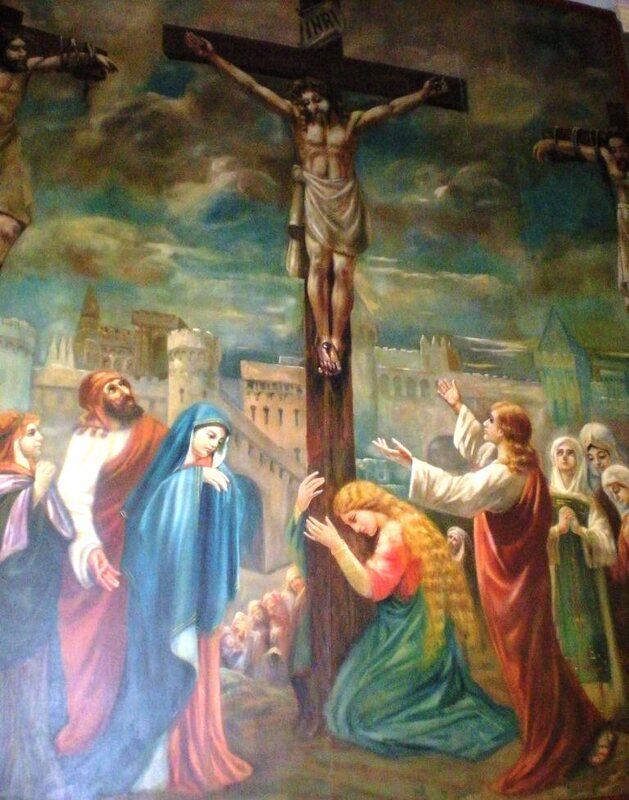 Let my heart be united to the cross, to the passion of Jesus Christ; and teach me not to be afraid of my own trials and crosses (St. Bernadette Soubirous). Sometimes darkness has its hour and there is nothing we can do to stop it. Sometimes the blind, wounded forces of jealousy, bitterness, violence, and sin cannot, for that moment, be stopped. 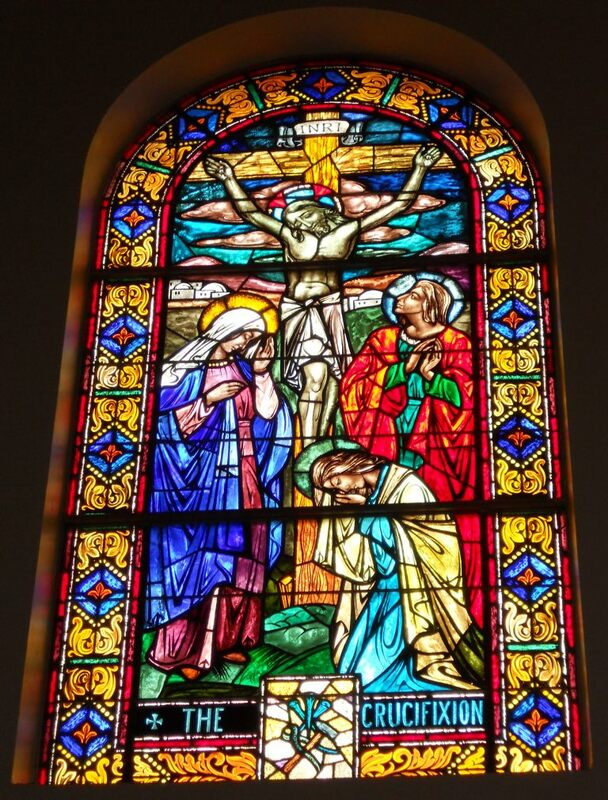 But, like Mary under the cross, we are asked to “stand” under them not in passivity and weakness, but in strength, knowing that we can’t stop the crucifixion but we can help stop some of the hatred, anger, and bitterness that surround it. And, in this way, we help take away the sins of the world and continue to bring Jesus’s saving death to the world (Ronald Rolheiser in The Passion and the Cross). I hope Mama Mary takes my sorrows away. I do feel better already. I’ve added you and your mom to both the petitions and the praise pages on our church blog, so let me know as soon as something special happens for y’all. Let’s walk in faith that better times are coming soon. And don’t forget! Miracles big and small happen all the time. We just need to be open to acknowledging them. Hi, Klaus. Yes, it’s been a while. I’m glad you’re well. Here’s to life with much happiness, health, and the love of good friends.